Change is inevitable. Nothing stays still. Our lives constantly challenge us with surprise beginnings and sudden endings, with new jobs, homes, relationships, triumph and loss. 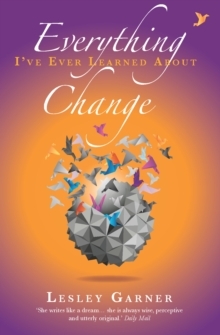 Change brings powerful emotions from joyous exhilaration to profound fear and dislocation. 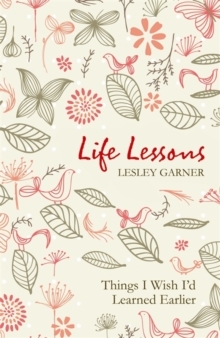 Lesley Garner charts the territory of change in this stimulating and thought-provoking collection of essays. This is her highly personal guide to the laws of change, how to survive it and how to create it. She provides many techniques for dealing with change, some drawn from her own life, some from the experience and skills of others. 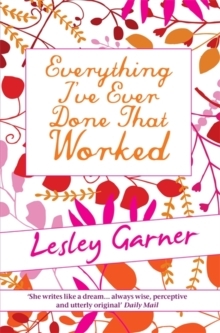 Read it and you will understand more about navigating chaos, taking risks, finding your balance and, crucially, finding the still points on which the cycles of change turn.